I’m pretty sure Teerawat Chantachon still gets nightmares about that missed layup against the Philippines in SEA Games 2015. I’m sure that Kannut Samerjai, Ratdech Kruatiwa, Darongphan Apiromwilaichai, Sukdave Ghogar, Nattakarn Muangboon, and Chanachon Klahan have all had their “what if” thoughts swimming in their heads. And they’ll get the a chance (an early chance, too) at a replay here in SEA Games 2017. 7 players (as mentioned above) from SEA Games 2015 return in this line up. The remaining 5 could be considered as upgrades from the last squad. Remember that in SEA Games 2015, Thailand were basically playing with a 10 man roster with Darunphong Apiromwilaichai injured since before the tournament and Wattana Suttisin injured in the early stages. Chitchai Ananti has proved that he can be a killer scorer (yes, he scored 0 against the Philippines but still…) and he will continue to do so in the SEA Games. 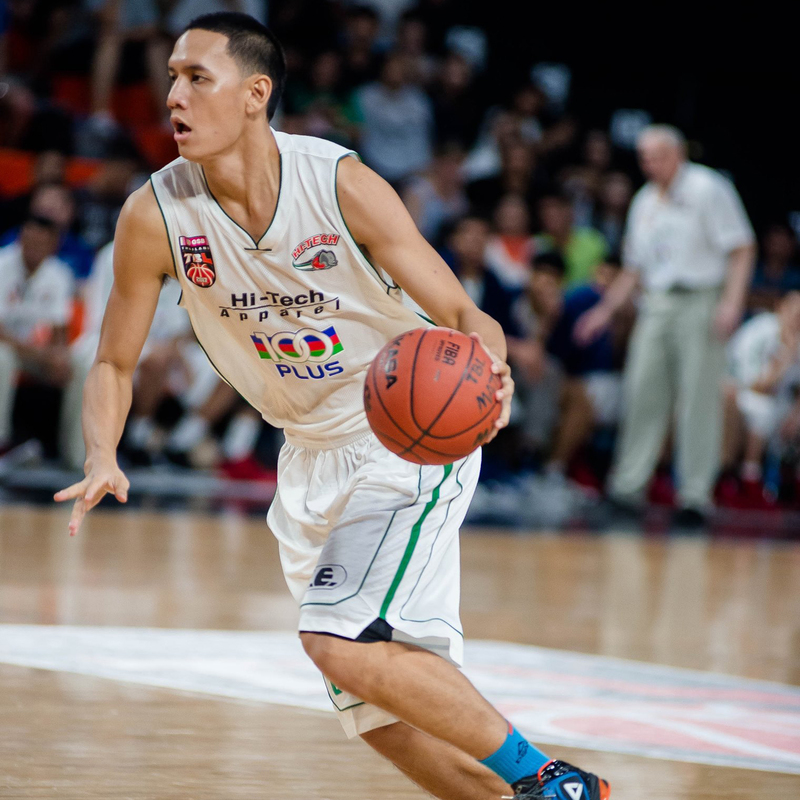 Chanatip Jakrawan is back in the line up and Thailand is banking on his improvement from FIBA Asia Challenge. Tyler Lamb is obviously the buzz of the town as he will be donning the Thailand National Team jersey for the very first time. He’s not going to have Marcus Elliott and Josh Boone to draw away defenders here in this format, so it’ll be interesting to see how (or if) he’ll be able to pump out similar offensive efficiencies. The concerning situation of preparation with their limited timeframe and coaching carousel will probably still hang around their heads for a while, but there will be enough talent going around for Thailand to hang with the top of the tournament. Everyone is talking about Tyler Lamb, as they should be. 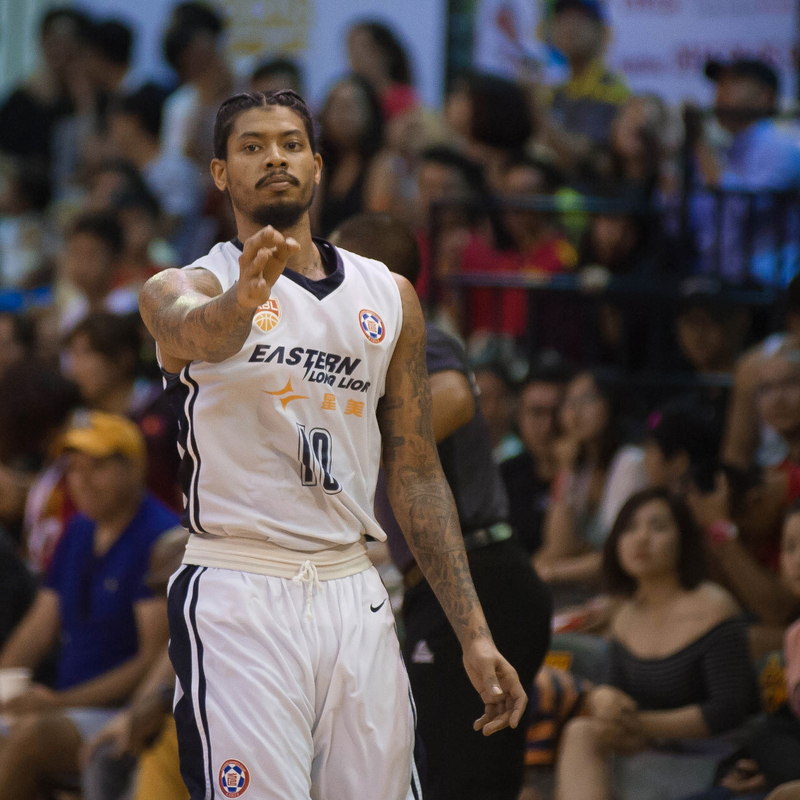 He spent a season tearing it up in the ABL and ended up with the Heritage Import MVP award for his trouble. Everyone is going to have their eyes on him to see how much he can elevate the Thailand National Team. Will he be able to still find his offensive groove with defenses more fixated on stopping him? 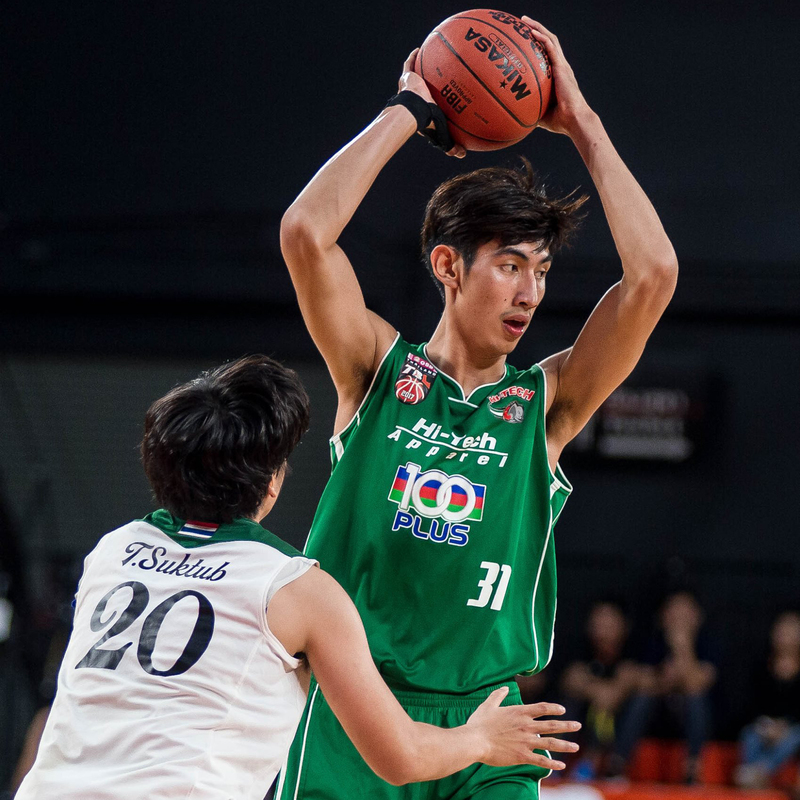 The aforementioned young big man Jakrawan has also shown tons of improvement during the Thailand Basketball League season. While he wasn’t able to attend the SEABA Championship due to commitment to studies, he will be huge help to bolster the front line. And finally, will this be the tournament that Patiphan Klahan gets it all together? The younger Klahan (though not related to older Chanachon Klahan) has been oozing of potential, but has been only able to occasionally flash it in bits and pieces. 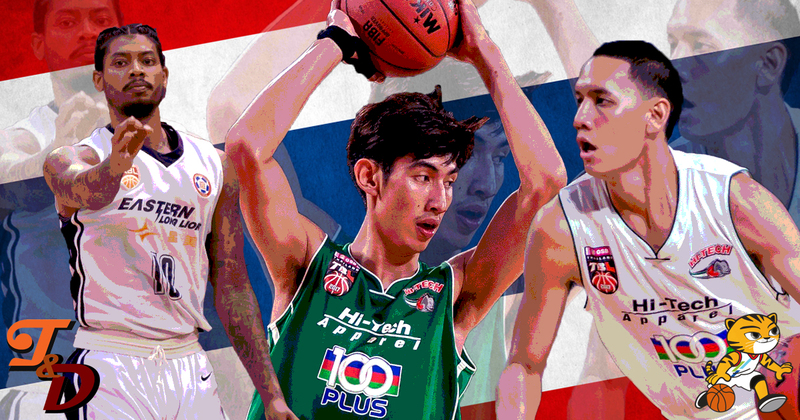 Can Thailand figure out a way to unlock his talents? Thailand is up there as arguably the second most talented team in SEA Games 2017, but they might struggle early on… which is not ideal since they have a schedule that’s structure to punch fast and hard. Thailand faces Philippines in the latest game of the first day and follows that up with an important match against the hosts less than 24 hours later. It’s not a torturing schedule, but probably the most toughest schedule in this tournament. Thailand would have certainly benefited from a softer game to kick things off with their limited preparation time, but at least this means that they’ll have 2 full days of rest and a relatively easy game before the semifinals (if they advance). This leaves them at crossroads against the Philippines in Game one. Do they go all out pouncing the reigning champs possibly two players short with Carl Bryan Cruz and Christian Standhardinger coming from Lebanon? Do they risk tiring themselves out ahead of a meeting against Malaysia? Do they play safe and save energy to go all out against Malaysia instead? Thailand has been hyping about “beating the Philippines” a lot in their SEA Games build up, but it might be strategically better to put more focus on the Malaysia game first. Lamb, Kruatiwa, and Ananti are deadly three-point shooters and will be Thailand’s main focus on offence (which should be much improved from the 21.0% they shot in SEABA 2017). Coach Piroon/Marty will need to find a way to maximize this potential by effectively moving the ball around until there guys get those open shots. If they can get things going, the floor will open up and make the offense run a bit more easily. Chantachon and Jakrawan are two bigs than love running rim-to-rim. Thailand will need to foocus on feeding their big guys in the secondary break to reward them and keep the tempo flowing. Thailand has to figure out a way to balance the use of Ananti and Lamb, arguably two of the most gifted scorers in the SEA Games. They both seem to lose efficiency the more heavily they are used, so Thailand has to find that perfect combination that would allow both of them to constantly pressure the opposing team’s defence. It’s going to come down to how confident Thailand is going into the SEA Games. If they feel like they are super ready and super prepared, they’ll probably go all out on the Philippines in game one. However, the more likely situation is that they keep their cards close to their chests. They’ll get a decent trial run in Game one, go for the kill against Malaysia in Game two, get some good rest, and try to make their way to the finals in what should be a rematch against the Philippines. Thailand are certainly talented enough with the proper personnel to pull of a deep run and it’ll come down to how they choose to play their cards. Bro, I just noticed that there’s no Wuttipong Dasom… is he injured? I was hoping for a TH v PH finals, but alas Wuysang and Co. prevented that. I think TH has the edge and could conceivably beat the PH team in a rematch. But right now it is just a “what if”.